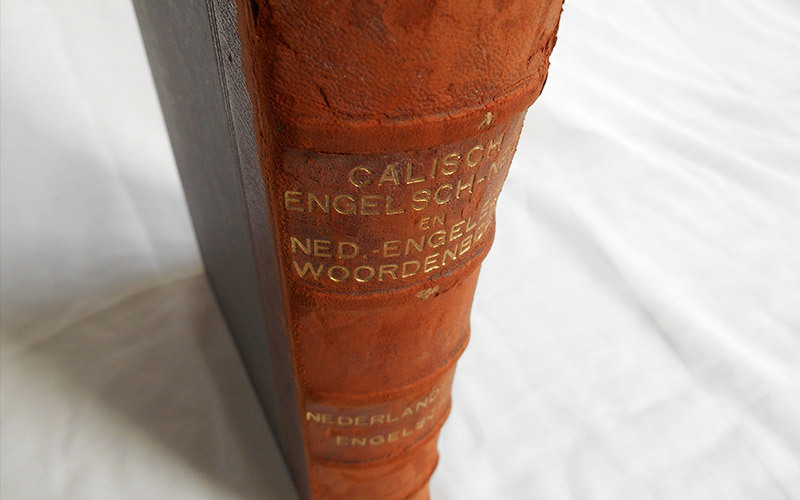 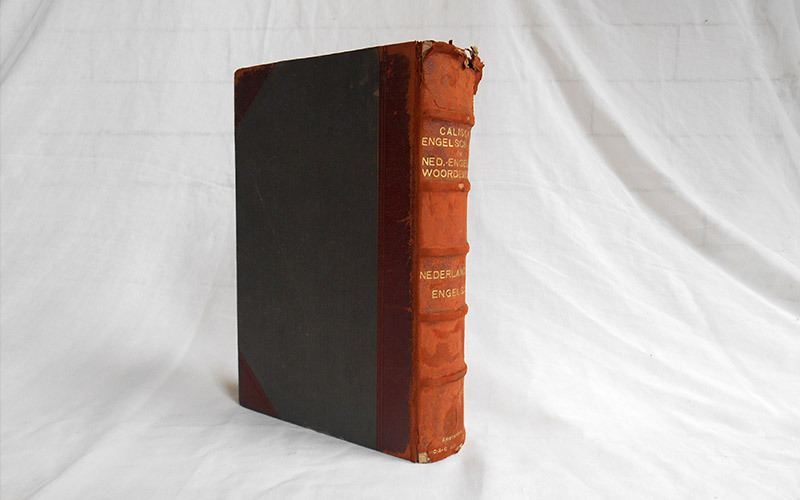 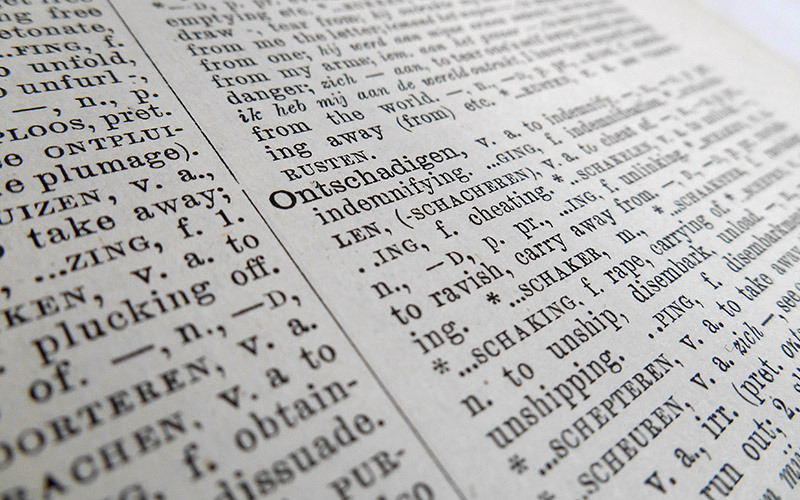 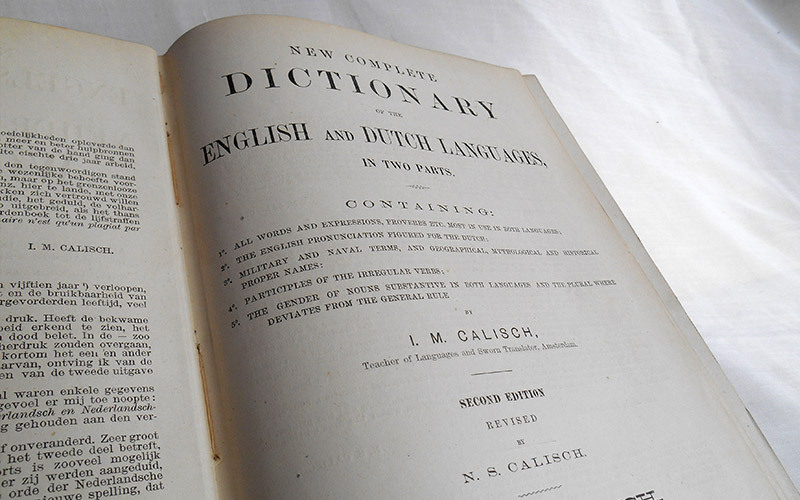 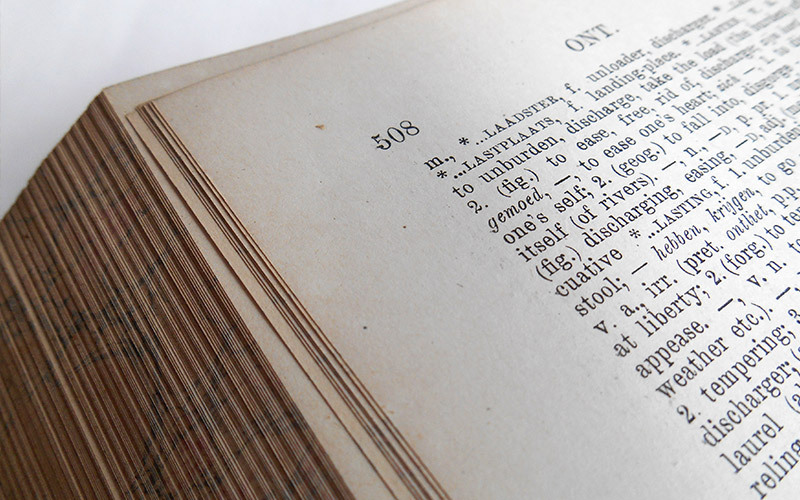 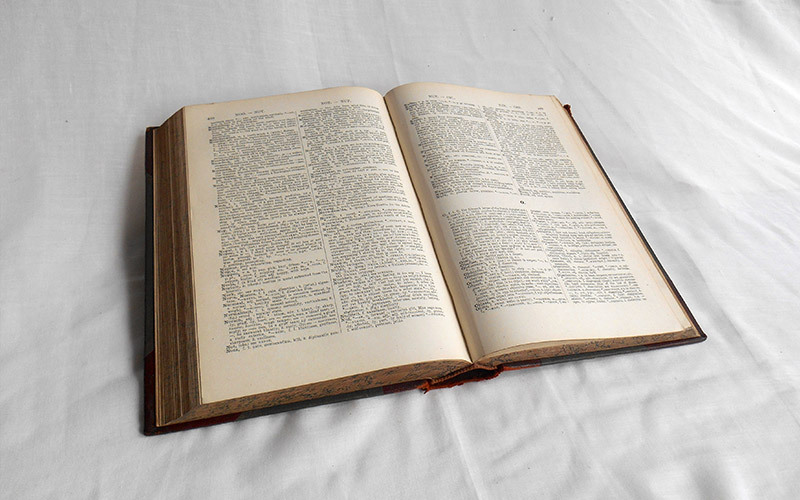 We have a second and revised edition, the original Dutch version, in leather binding. 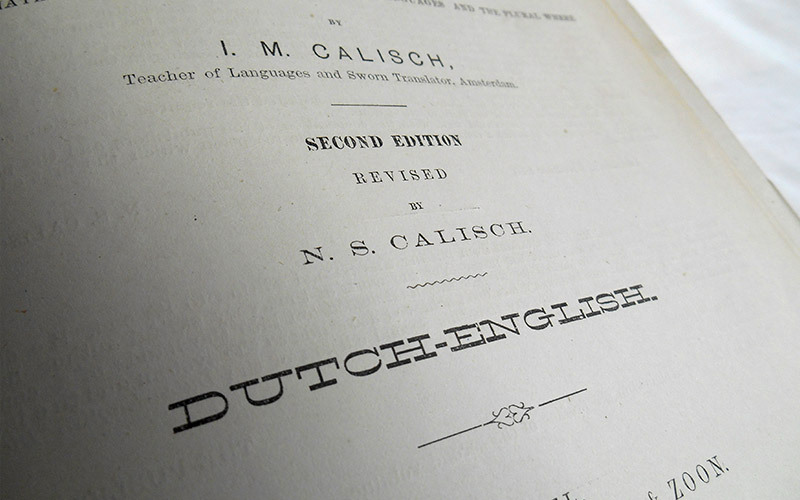 Published by H. C. A. Campagne & Zoon (Amsterdam) in 1890. 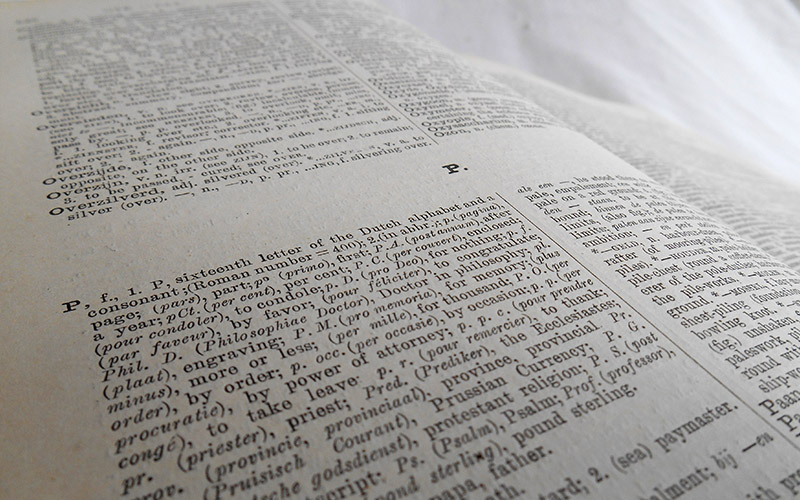 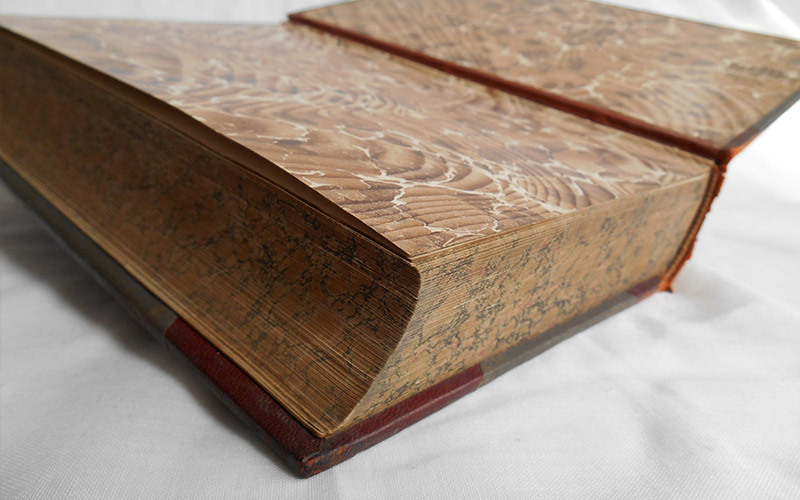 This book is 23.9cm tall, 17cm wide and 4.3cm deep. 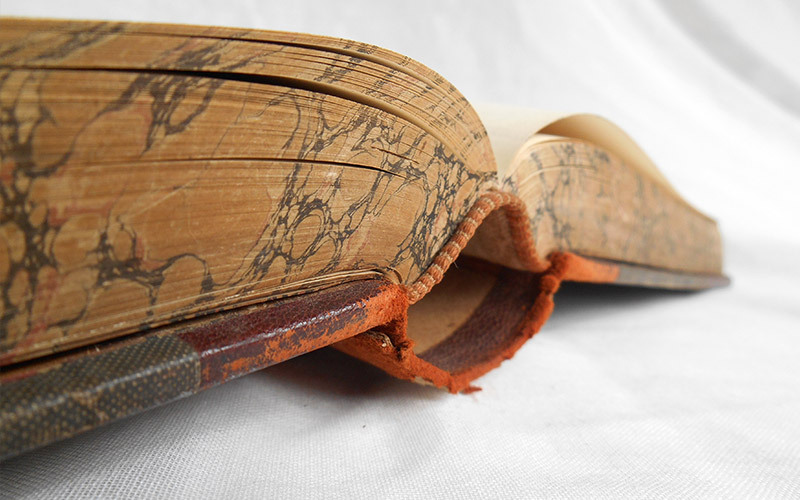 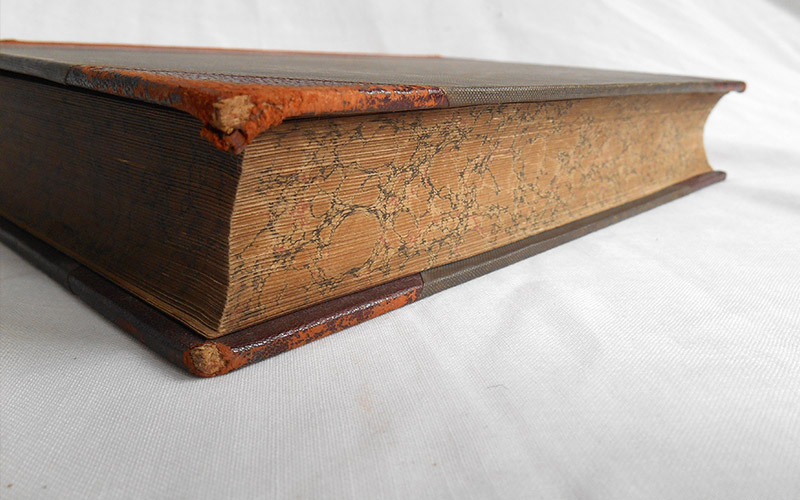 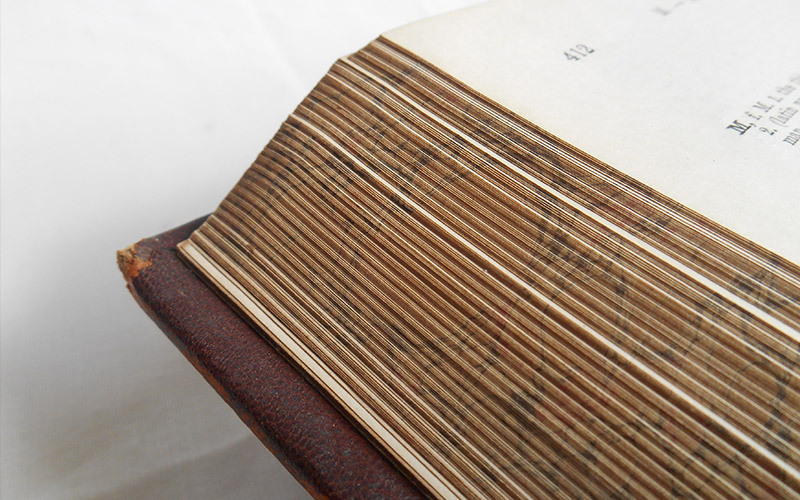 It is in lousy condition with worn inner hinge and worn leather but is firmly bound and is made of pages of nice paper.